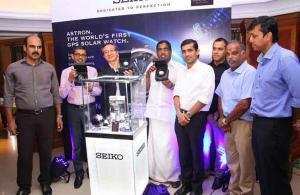 Seiko India President Mr. Atsushi kaneko, launches Kerala’s first exclusive counter of Astron Collections, the World’s first GPS Solar watch at Malabar Watches Calicut Showroom marking Seiko’s unique partnership with Malabar Watches. Malabar Group Chairman Mr. M.P. Ahammed drawing lots for ‘Seiko Watches Lucky Draw Event’ at Malabar Watches, Calicut in the presence of Group Executive Director Mr. K.P. 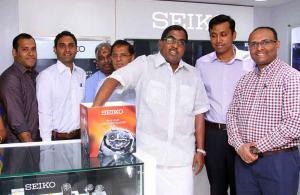 Veerankutty, Corporate Head Shaji Kakkodi, Seiko Watches Sr. General Manager ( Sales) Mr. Subramanian, Asst. 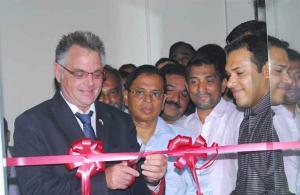 General Manager (Marketing) Mr. Rajesh P.
Mr.Markus Kanzig, Customer Service Head for Rado Switzerland inaugurating the “New Malabar Watches Service Centre at Calicut, As Mr. Joseph Konnekal, Customer Service Manager , Swatch Group India, Malabar Group Executive Directors K.P Veerankutty, Mr. M Abdul Majeed, Malabar Watches Director Mr. Zibin Ali Hassan and Mr Vishwamohan. 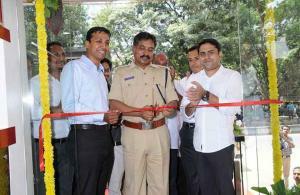 Mangalore City Mayor Sri. Mahabala Marla and Deputy Mayor Smt. 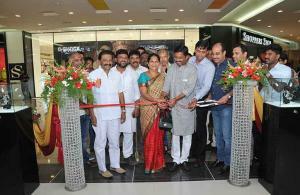 Kavitha inaugurating Malabar Watches Tissot Boutique at Forum Fiza Mall..